It was my pleasure to return to this beautiful venue to photograph Maribel & Elias's wedding. The weather was gorgeous as well as the bride and groom. 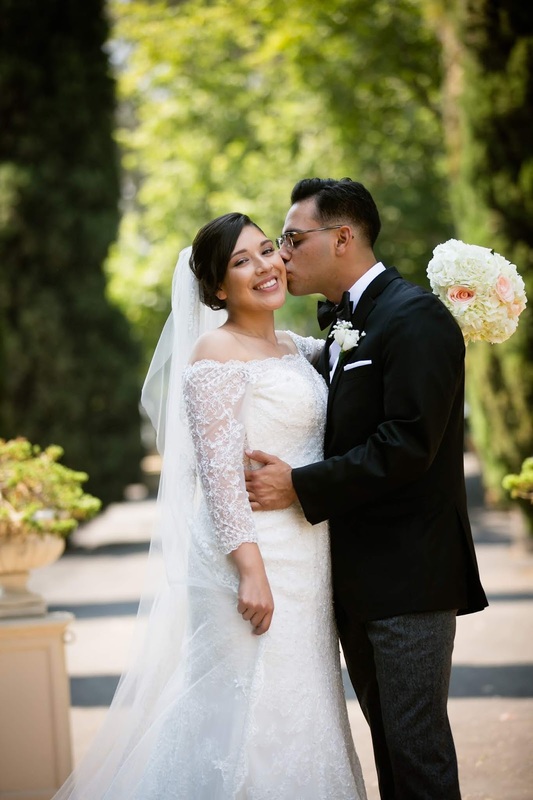 Maribel made a dramatic entrance with her gorgeous wedding dress and her long veil, leaving Elias speechless, as she walks down the aisle.